Stretching the One Income Dollar: Need a Vacation? Why Not Now? Need a Vacation? Why Not Now? Summer may be winding down, and so might your travels if you have kids. Most families tend to take their vacations in July and August; however, the problem with traveling during these peak months is the prices. Hotels, airlines, and even theme parks raise their rates during these months. So, if you are lucky enough to get away right now, it is a great time to travel. You will find lower airline rates after the Labor Day holiday, especially starting in October. Additionally, vacation destinations in the states such as Florida keep their warm temperatures through October, just be aware it is also hurricane season. However, if somewhere a bit less familiar and far away is on your mind you will want to start making those plans right away, as it takes longer to plan a trip overseas. 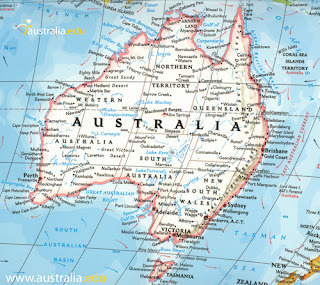 Have you ever thought about a flight to Australia? 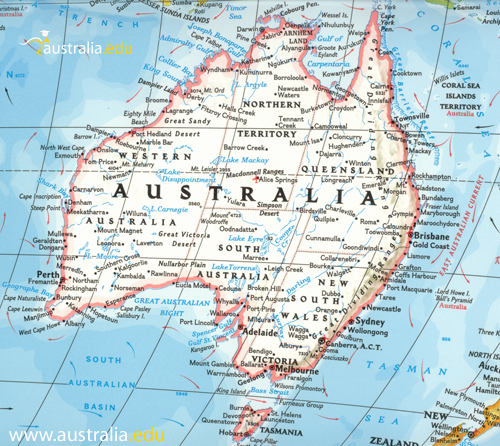 It is actually nearing the end of winter over in Australia at the moment, so you can plan for a trip later in the year or at the beginning of next year to experience an Australian summer. How great would that be? When it is snowing here it is a warm 80 degrees there. Yes, the flight is a long one, but it makes for an unforgettable trip. The beaches, wildlife and sightseeing in Australia are out of this world. It will certainly be nothing you have seen before. So, consider your options if you have not yet taken a vacation this year. You could end up on the next flight to Australia, you never know.